Count down to bedtime with five sleepy little sheep! "The moon shines in the starry sky: it’s time to go to sleep! But nighttime is still playtime for five fleecy little sheep!" 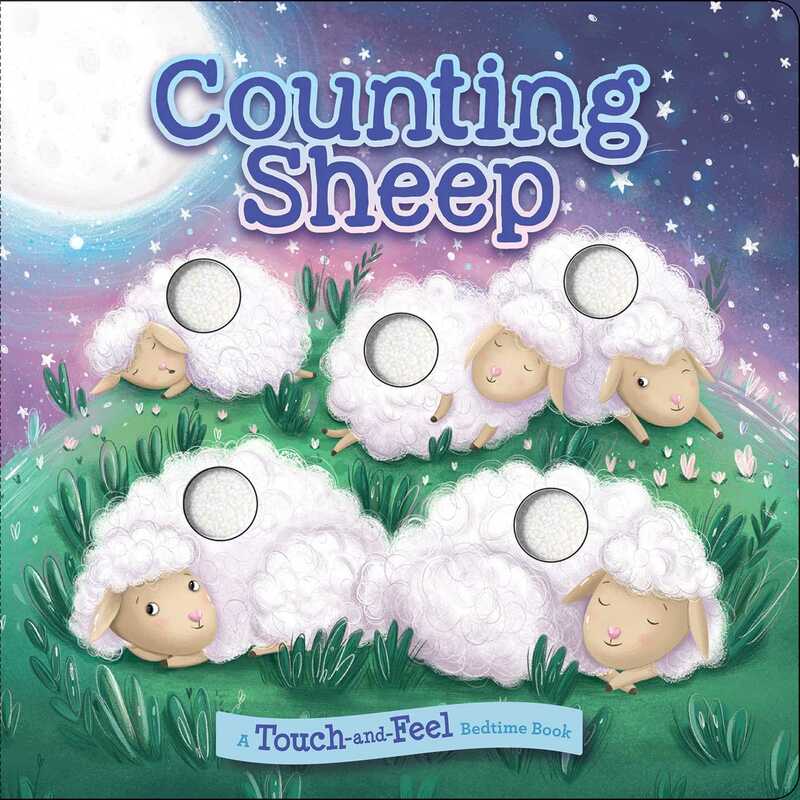 Count down with five silly sheep in this touch-and-feel bedtime book as, one-by-one, they fall asleep! Little ones will love feeling the fleece of the sheep as they count and play!